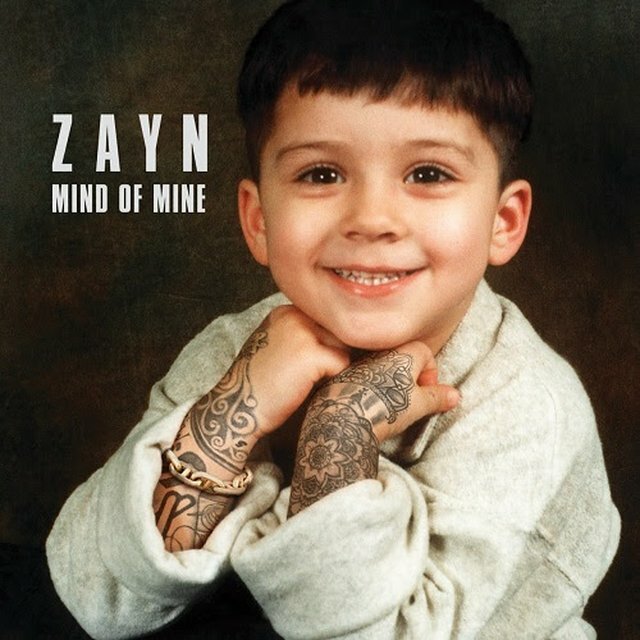 Zayn Malik has unveiled the track listing for his debut solo album Mind of Mine. The eagerly-awaited album will be released as a standard 14 track edition and a deluxe 18 track edition. Zayn’s number one single Pillowtalk is featured alongside his latest single It’s You. The track listing comes just days after Zayn released the music video for It’s You exclusively on Apple Music. He teamed up with director Ryan Hope for the black-and-white visual. Zayn’s debut solo single topped the charts in both the UK and the US. The video for the track has now had over 180 million views.